What you want to do in that office, now that you call your customers and nobody replies? Go on holiday, of course. Once everything is set, you can’t forget about the delicate part of your holiday called beachwear. 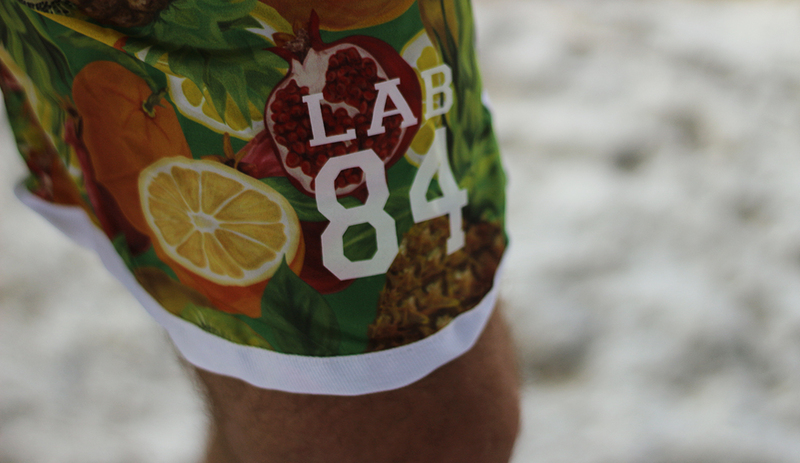 Those shorts that you wear when you hang out on the beach and you dive into the sea have a name around here: LAB84. This brand belongs to the same group that includes Catfish clothing, remember? The all Italian beachwear brand that we had the chance to see last summer is back with a couple of sublimated shorts designed with the utmost care. 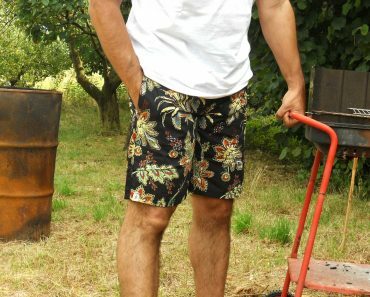 The main feature of these South Beach and Frutta shorts that Valerio P is wearing is the fabric. These polyester items are the lightest ever. When you wear them you have unparalleled confort and most of all these shorts get dry real fast after you take a swim. 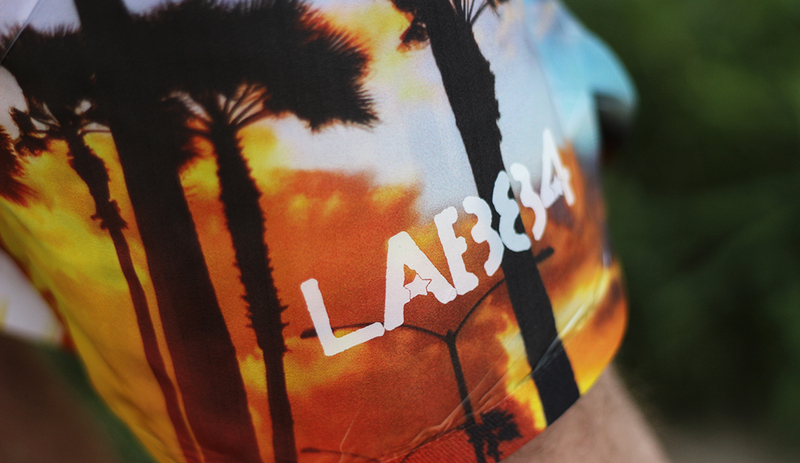 Sublimated prints like these need vivid colors to look good and these shorts as you can see are definitely fitting the case. Peep closely and you will see creases without print, as it always happen when you use this technique to give color to your shorts. This makes every item different from the other and adds originality to every piece of these series. Made in Italy strikes again and this is only possible through a synergy of people with the right concepts in mind, exactly like it happens with our friends in Ravenna. Stay tuned because when fall comes, you will probably see some Catfish gear here. But for now just think about your sun protection… Pictures courtesy of O’Graph.